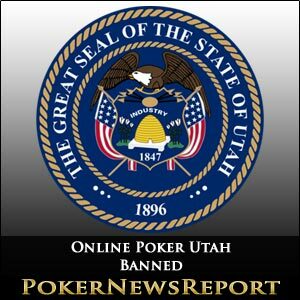 Utah became the first state to preemptively ban online poker and gambling as Governor Gary Herbert signed legislation that allows the state to opt out of any future Internet poker regulations that may be enacted on a federal level. With several states looking to legalize online gambling as a source of revenue for cash-strapped state coffers, Utah went in the completely opposite direction and excluded itself from ever joining any federal online gambling statute. Those who violate the statute are guilty of a Class B misdemeanor and are subject to a fine of up to $1,000 and six months jail time. Several Utah legislators were in favor of making the offense a felony, but were persuaded, in part, by lobbying efforts of the Poker Players Alliance, the main lobbying organization on behalf of poker players. The Utah legislature passed the anti-gambling bill earlier this month following its proposal by Rep. Stephen Sandstrom (R-Orem) in January. Sandstrom drafted the bill after the U.S. Department of Justice (DoJ) released a ruling just before Christmas that found the 1961 Wire Act to apply only to wagering on sports. The DoJ’s memorandum opinion has persuaded many states to consider online poker and gambling regulations, but Utah is not one of them. Only two states, Hawaii and Utah, have never legalized any types of gambling within their state borders. Many Utah residents, approximately 60%, are members of The Church of Jesus Christ of Latter-day Saints, commonly referred to as the Mormon Church. The Mormon faith is completely against all manners of gambling. Hawaii is not likely to join Utah in banning online gambling. Aloha State lawmakers have proposed gambling bills dozens of times since Hawaii achieved statehood more than 50 years ago. 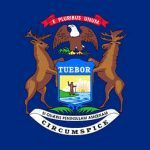 The most recent attempt was in January, but the proposed measures did not receive adequate legislative support. Other states with recent failed online poker and gambling proposals include Iowa and Mississippi. 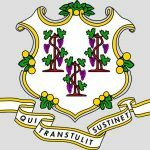 New Jersey and California have active Internet poker bills before their respective state governing bodies, although the New Jersey proposal is on hold for six weeks while Garden State lawmakers focus their attention on state budget issues. That leaves Nevada as the only state that is actually forging ahead with Internet poker plans. 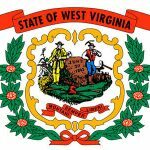 Online poker regulations were approved in December and Silver State gaming officials recently solidified rules for inspecting and certifying state poker sites that win licensing approval. If all goes as planned, online poker websites in Nevada could be operating sometime in autumn of this year.